This is going to be my last blog post....ever. At this point, I'm ready to walk away. I've had this blog since 2009. You've watched me struggle through life, love, jobs, financial issues, and now crime. On October 8, 2015 my beloved truck was stolen in the middle of the night as I slept in my bed. It hasn't been recovered. I'm not sure it will be recovered. I cried for 3 days straight, but at this point I want to put it behind me and move on with my life. 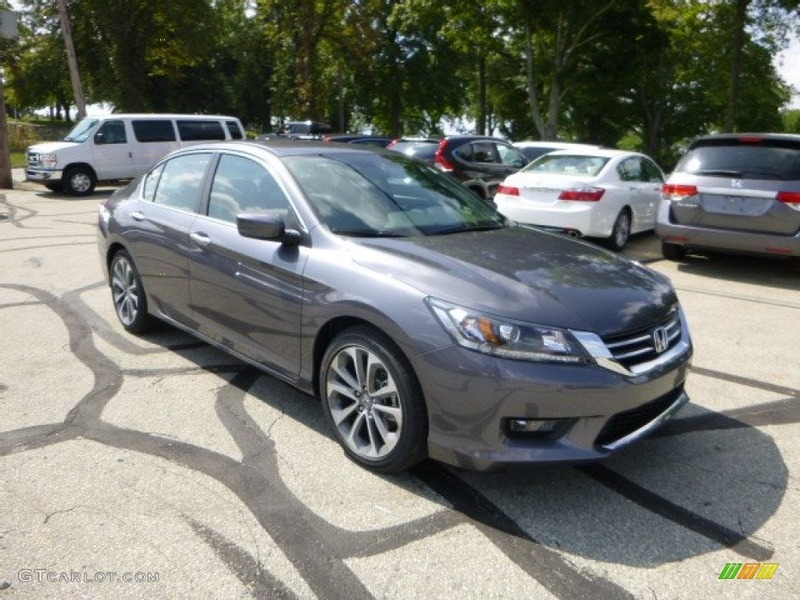 On October 18, 2015, I bought a 2014 Honda Accord Sport (exactly like the one pictured above). I bought it for $17,000 with 7,950 miles on it. I wish I could say this event didn't change me, but it did. I'm not bitter, but I am cautious as hell of other black people. The truth is I don't trust nobody outside of myself (that includes family). That was part of the reason I made my blog private. At this point in my life I really want to move forward and forget the past. I don't want to think about ex-girlfriends, disappointments, depressing events, etc. That's why I think now is a good time to quit this blog because it is a vivid reminder of all of the above. I might allow this blog to stay public, but then again, I might set it to private again. It depends on how I'm feeling in a week or two. If you want to keep in touch with me like my Diary of A Black Lesbian Facebook page. I will periodically post on the page. You can also email me at lezintellect@gmail.com. It's been nice...I appreciate your support.